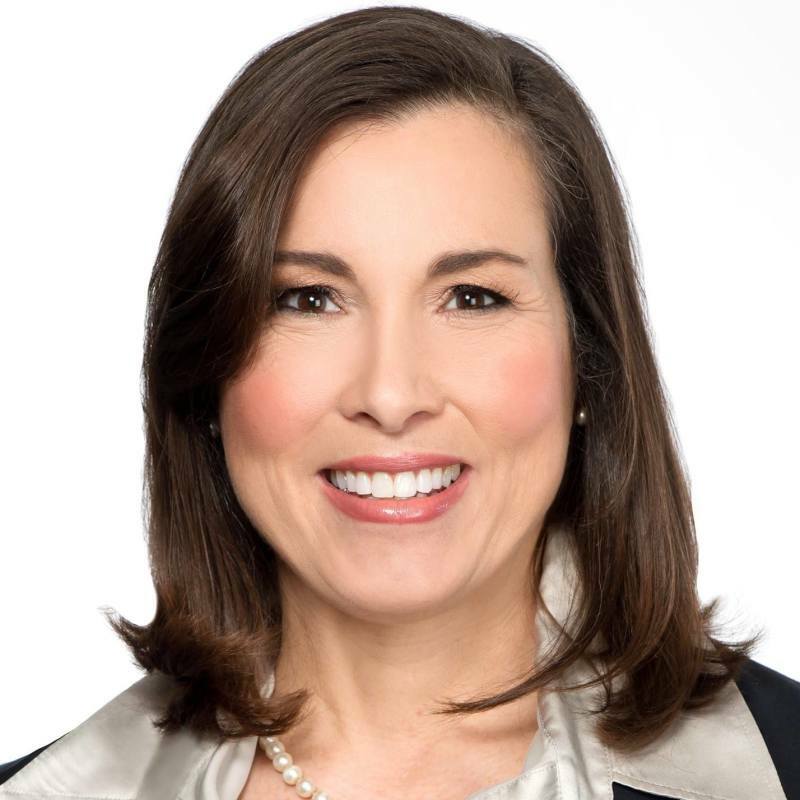 Franklinite Holly McCall, Democratic candidate for the House District 65 seat, announced Monday her second quarter fundraising totals, which amounted to more than $50,000. Filing her financial disclosure ahead of the midnight deadline with the Tennessee Registry of Election Finance, McCall raised $54,444 from April to June – her first fundraising period since filing for candidacy on April 6. McCall’s financial disclosure attributes the result of 213 donors, with several notable names on the list, such as Franklin’s first female Mayor Lillian Stewart and former Nashville Mayor Karl Dean, and local business leader Wayne Smith of Community Health Systems. Former chairman of the Tennessee Democratic Party Chip Forrester also gave to her campaign, along with several area developers. Of the total, 110 donors gave $100 or less. McCall has four fundraising events scheduled before the primary election vote on Aug. 4, including an Aug. 2 event in downtown Franklin. As of the end of the second quarter totals, McCall’s campaign had spent around $14,000, leaving her with $40,000 on hand. McCall grew up in Franklin and now lives in the house her family built in 1890. She graduated from Franklin High School and attended the University of Tennessee, earning her political science degree. She will face the winner of the Republican primary in the November general election. Running right now for the August primary are Jeremy Durham and Sam Whitson. Fairview’s Stacey Givens has said she’s not actively campaigning, though she will still appear on the ballot. For more information on McCall’s campaign, visit www.McCallforStateHouse.com.